Latest of Indian accessories add finishing touch to the outfit. But, you need right info to make those right additions. 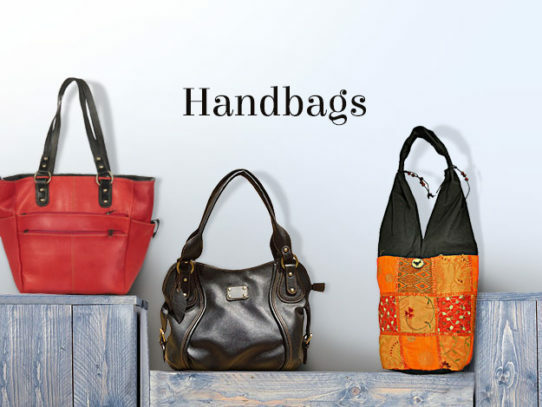 These right additions include jewelry, stoles, footwear, clutches and handbags. So, here we are with valuable recommendations and everything important you need to know about styling your outfit. Whether it’s casual wear, traditional outfits or office wear, you will get countless ideas for that right look. You’ll know how you can perfect your attire with oxidized earrings, sling bags, chokers or bangles. Learn what are the trending styles of hoops, clutches or traditional mojaris. You will love our amazing inspirations about fashionable accessories. 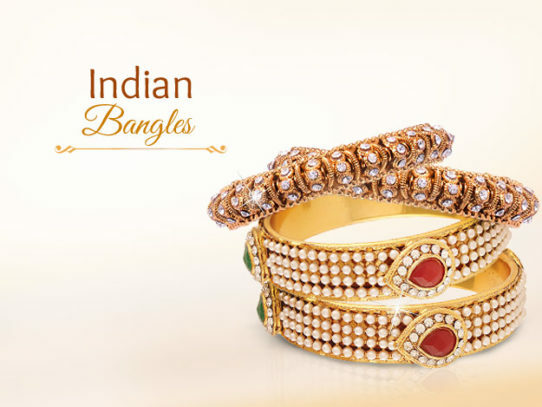 There are worthy cues about Kundan Jewelry, Meenakari, Thewa, Polki sets and other traditional jewelry from India. Learn stunning ways to flaunt them at Mehendi, sagai, wedding and all other special occasions. Also learn how you can style your jewelry for costume dressing. Or get updates about the trendiest of footwear and also know what are the most sought-after maang-tikas. Simply spare few minutes and know which statements you can flash anywhere, any day. 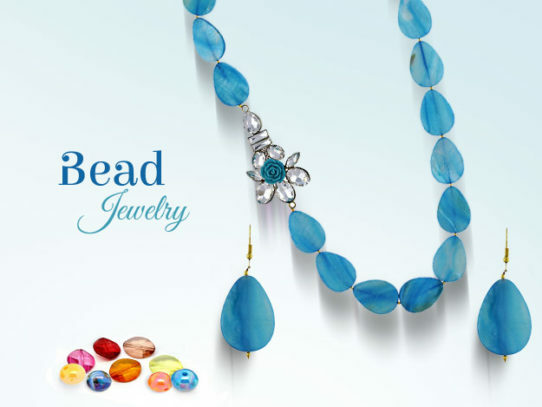 Crystal Beaded Jewelry Is A Big Hit!